Atmospheric aerosols have significant effects on human health and the climate. 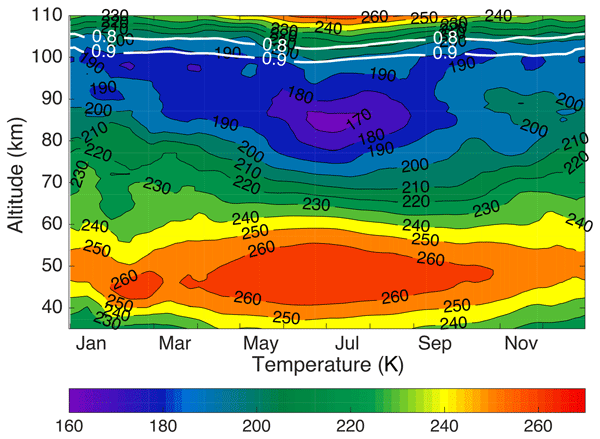 A large fraction of these aerosols originates from new particle formation, where atmospheric vapors form small nano-sized particles that grow into larger sizes, thus becoming climatically relevant. 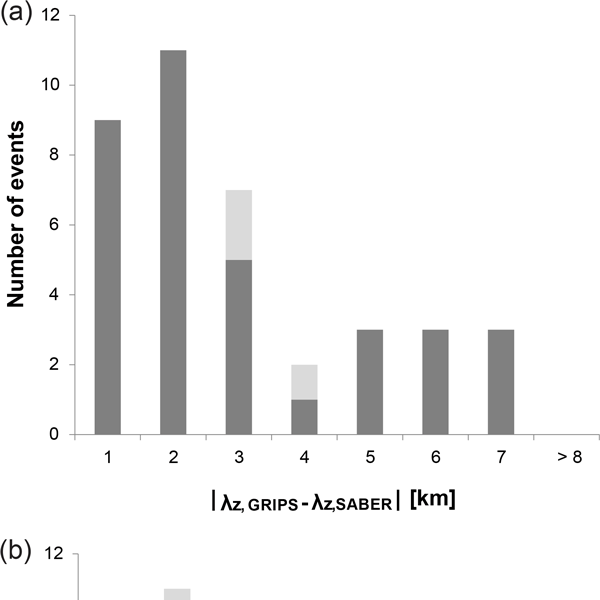 We show that large amounts of fast-growing particles are formed frequently at a site located in western Saudi-Arabia, and that these particles are connected to strong nearby emissions from human activities. 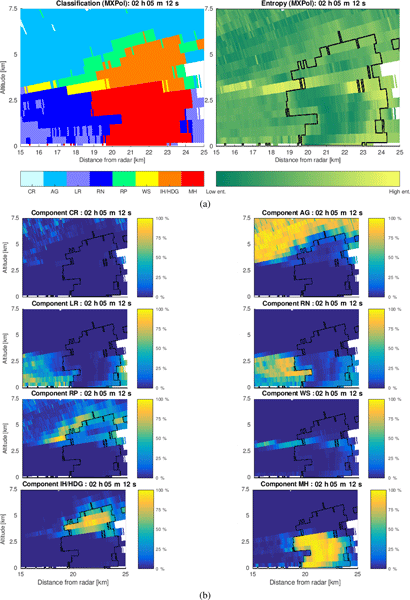 Our study shows that, despite our best efforts and recent progress, our knowledge of the chemical composition of the air under the canopy of a boreal forest cannot still be fully characterized. The discrepancy between the measured total reactivity or the air and the reactivity derived from the known chemical composition highlights the need to understand better the emissions from vegetation, but also other sources, such as the forest soil. 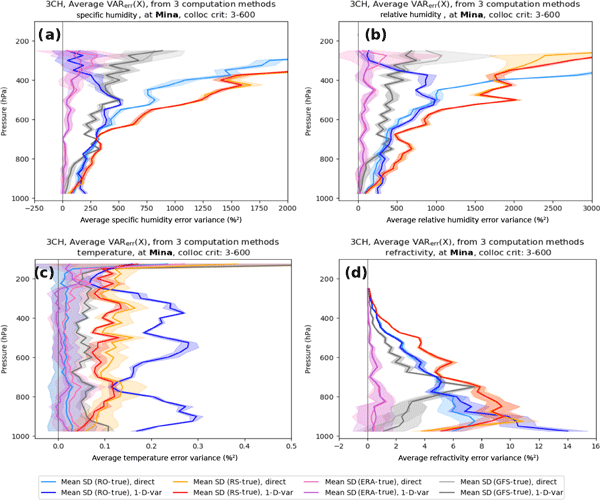 Size-resolved trace metal concentrations were determined at a regional background site impacted by the major pollutant source regions in the interior of South Africa, which include a region holding a large number of pyrometallurgical smelters. 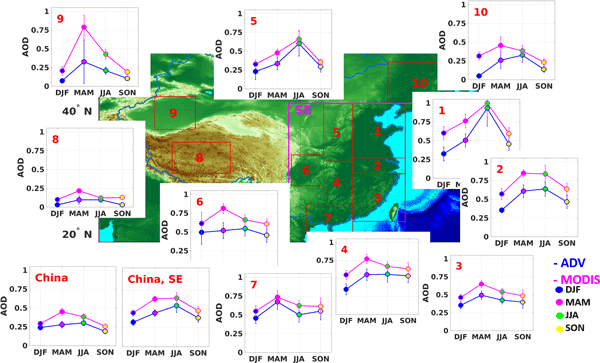 ≥70% of trace metal species were in the smaller size fractions, indicating the influence of industrial activities, while the influence of wind-blown dust was reflected in the PM2.5–10 size fraction. Annual average Ni and As exceeded European standards. The primary emissions of a coal-fired power plant were highly affected by the flue-gas cleaning technologies. 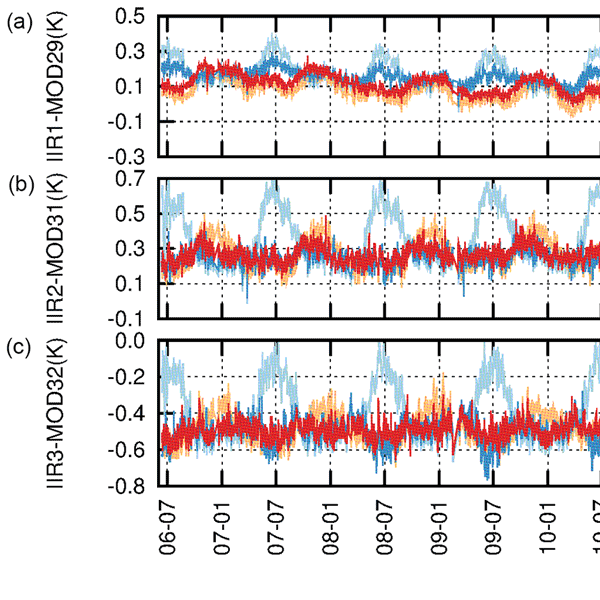 The primary emission results were used as input values for a Gaussian plume model and the model correlated well with the atmospheric measurements from the flue-gas plume. 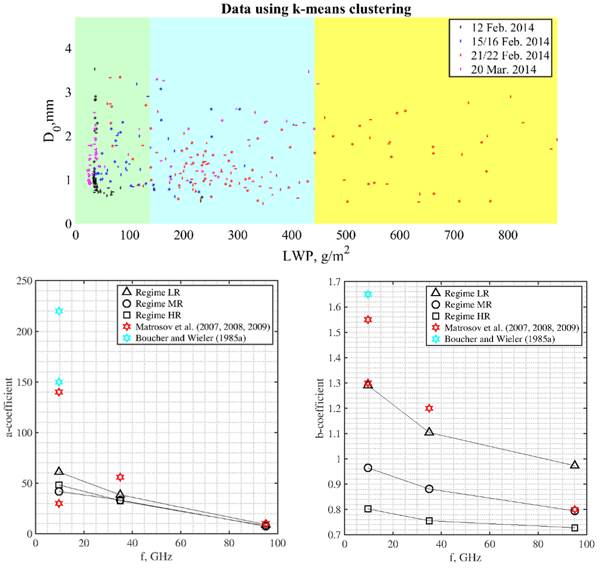 Concentrations of newly formed particles in the flue gas plume were higher than the primary particle concentration, and thus the source of particle-forming precursors should be characterized in more detail. 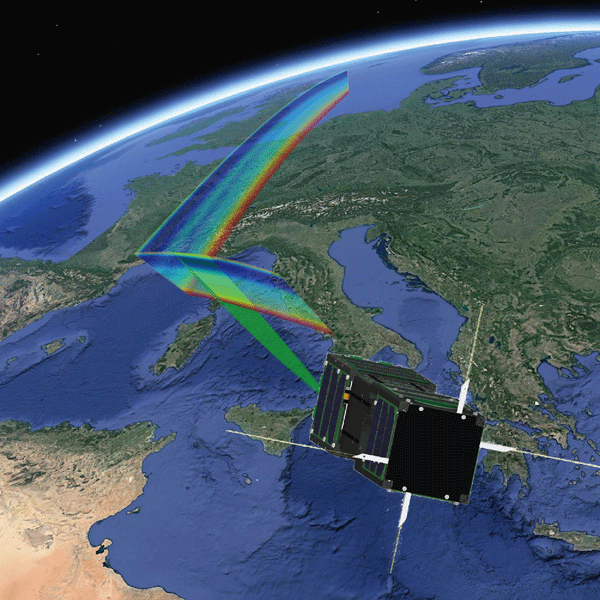 Current commercially available Doppler lidars provide a cost-effective solution for measuring vertical and horizontal wind velocities, and the co- and cross-polarised backscatter profiles. 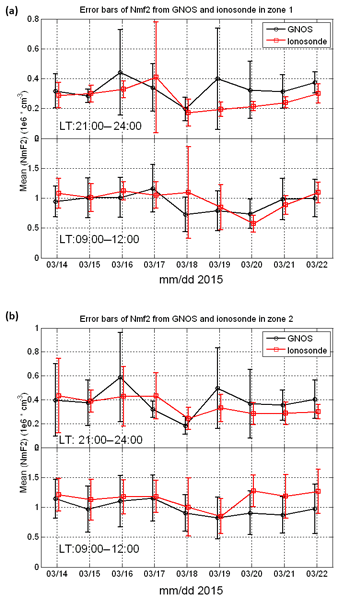 However, the background noise behaviour becomes a limiting factor for the instrument sensitivity in low aerosol load regions. 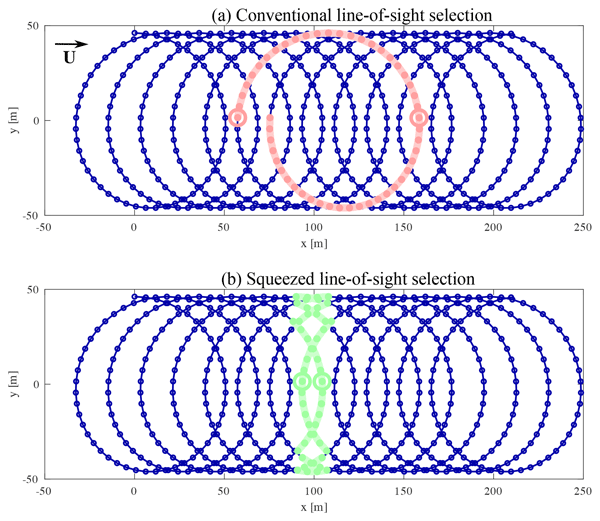 In this paper we present a correction method which can improve the data availability up to 50 % and greatly improves the calculation of turbulent properties in weak signal regimes. 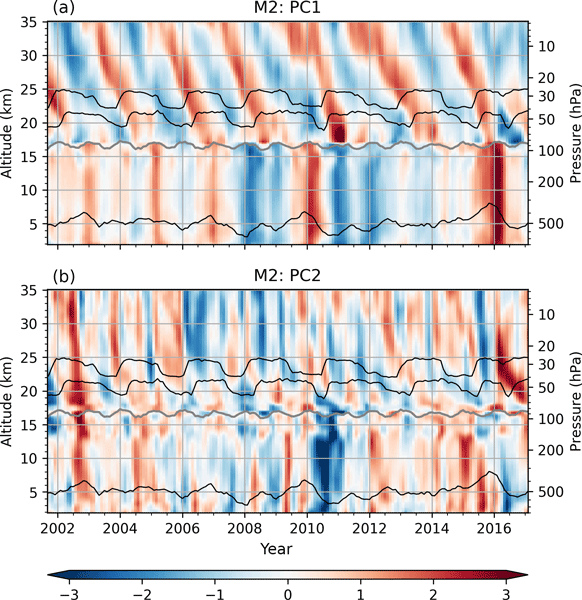 Aerosol number size distributions were measured in Arctic Russia continuously during 4 years. 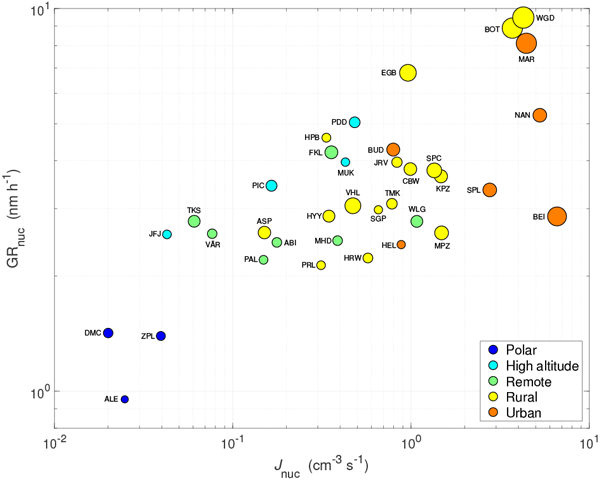 The particles' seasonal characteristics and sources were identified based on these data. In early spring, elevated concentrations were detected during episodes of Arctic haze and during days of secondary particle formation. 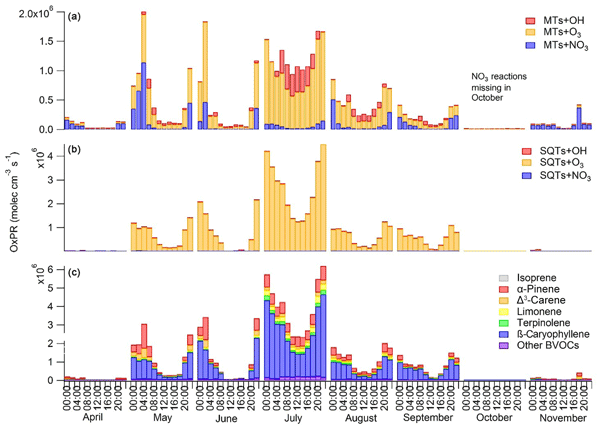 In summer, Siberian forests biogenic emissions had a significant impact on particle number and mass. These are the first such results obtained from the region. 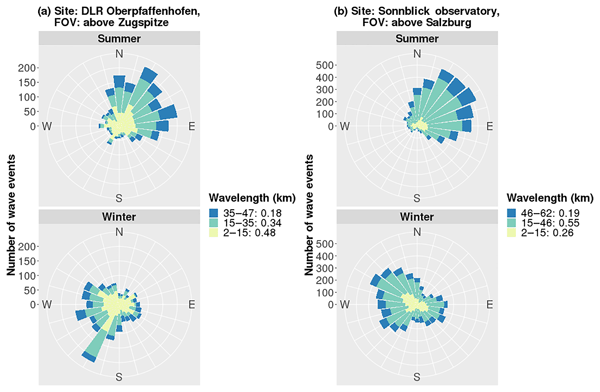 We investigated temporal and vertical aerosol properties in a rural environment during BAECC (Biogenic Aerosols – Effects on Cloud and Climate) campaign. 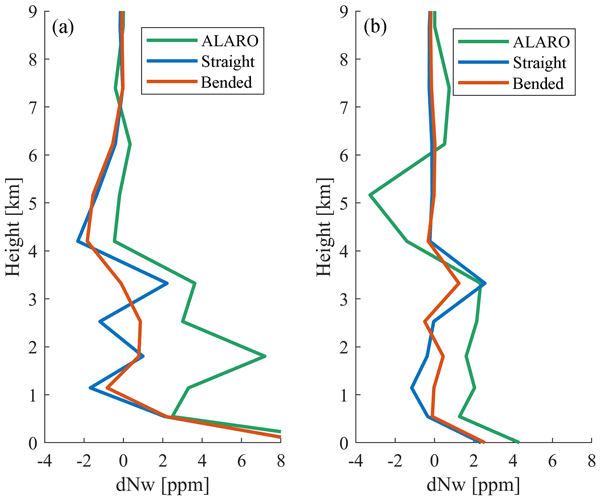 Differences were observed in aerosol number size distribution, variability and mixing in the layers between two case studies: clear-sky and partly cloudy case. 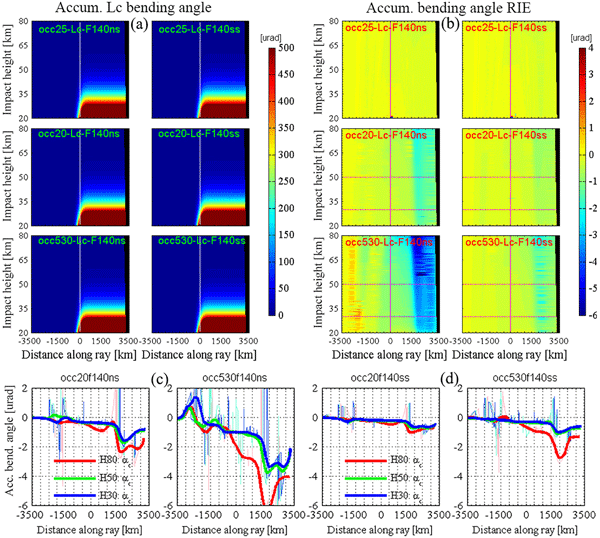 We also conclude that care should be taken in selecting appropriate arrival heights of backward trajectories, since the modelled and observed layer heights did not always coincide. 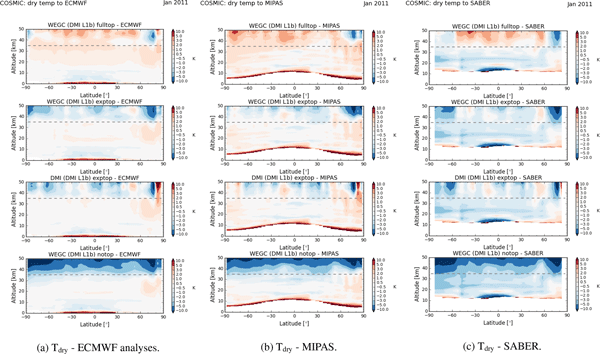 In this work, the MACC reanalysis dust product is evaluated over Europe, Northern Africa and the Middle East using the EARLINET-optimized CALIOP/CALIPSO pure dust satellite-based product LIVAS (2007–2012). As dust plays a determinant role in processes related to weather and climate, human healt, and the economy, it is obvious that adequately simulating the amount of dust and its optical properties is essential. 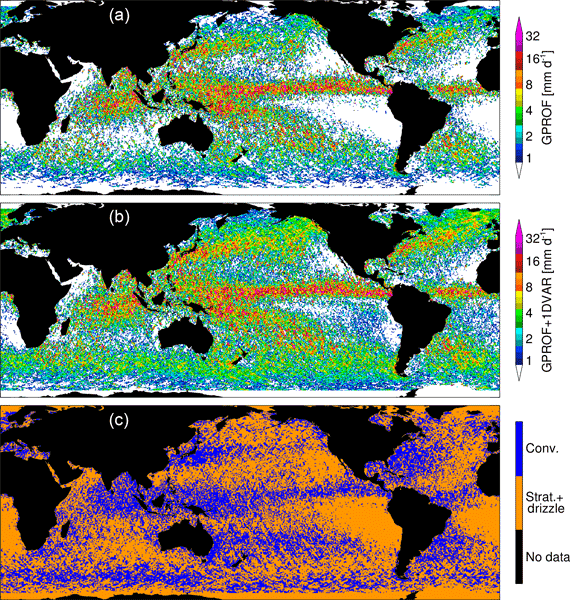 Our results could be used as a reference in future climate model evaluations. 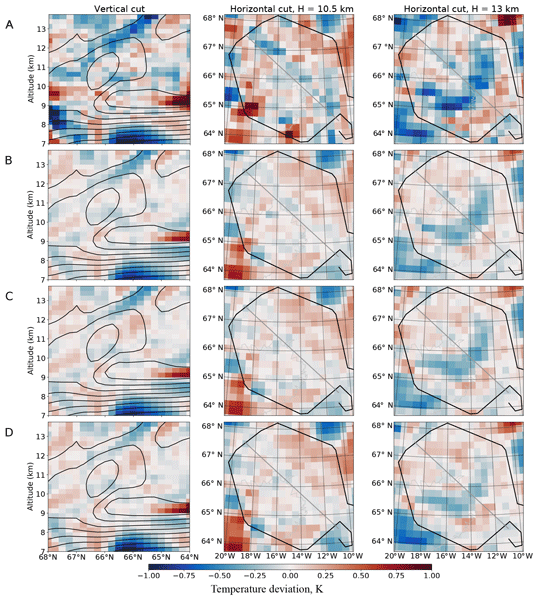 The paper illustrates what we believe are the first measurements of a phenomenon taking place in upper portion of the convective boundary layer in clear-air conditions leading to the appearance of a persistent minimum in lidar backscatter echoes, with alternating intensifications and attenuations. 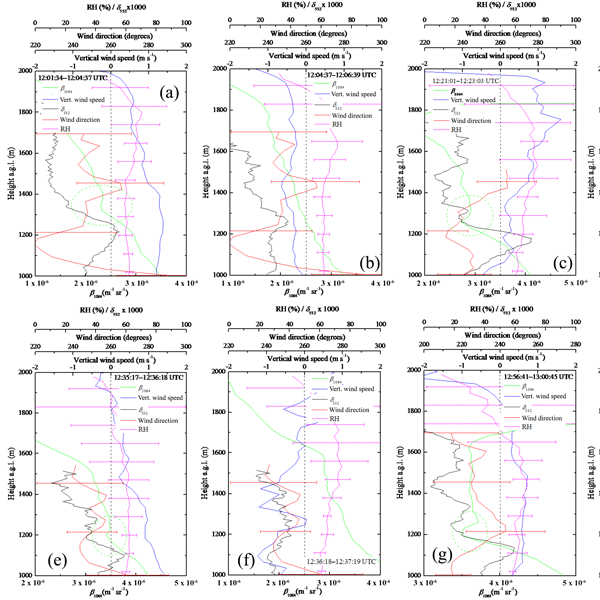 The paper gives experimental evidence of the phenomenon and provides possible interpretations for its occurrence referring to both hygroscopic and scattering properties of sounded aerosol particles. We provide a 3-D climatology of desert dust aerosols over South and East Asia, based on 9 years of CALIPSO observations and an EARLINET methodology. 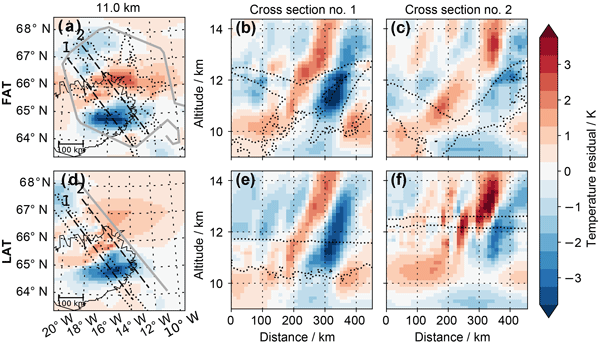 The results provide the horizontal, vertical and seasonal distribution of dust aerosols over SE Asia along with the change in dust transport pathways. 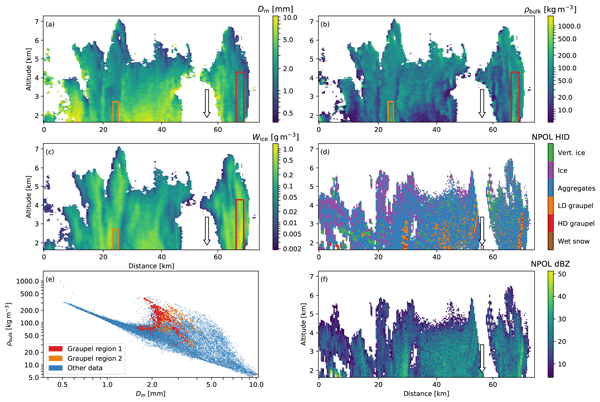 The dataset is unique for its potential applications, including evaluation and assimilation activities in atmospheric simulations and the estimation of the climatic impact of dust aerosols. 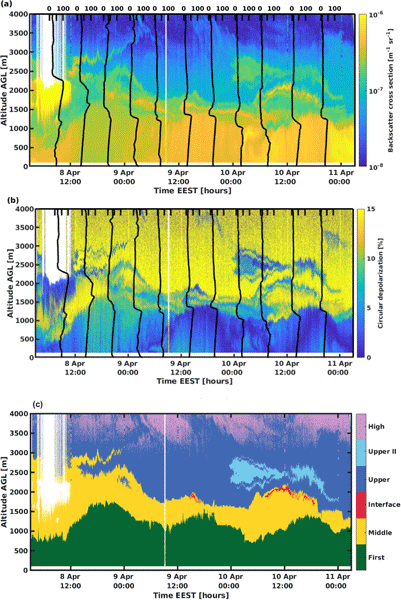 Blowing snow plays an important role on local surface mass balance of Antarctica. 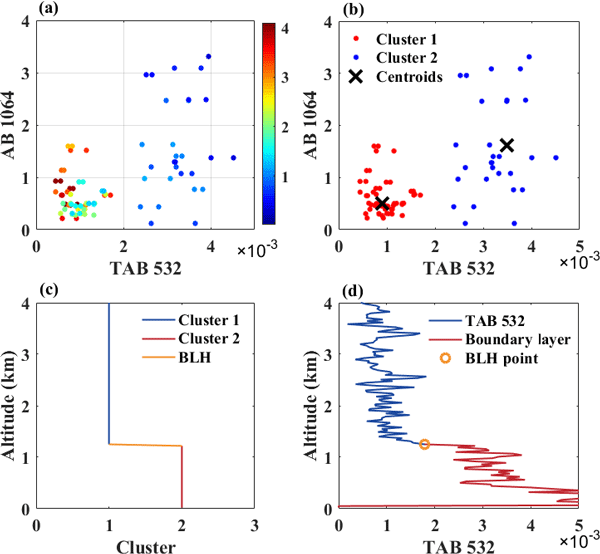 We present here the blowing snow detection algorithm, to retrieve blowing snow occurrence from the attenuated backscatter signal of ceilometers set up at two station. 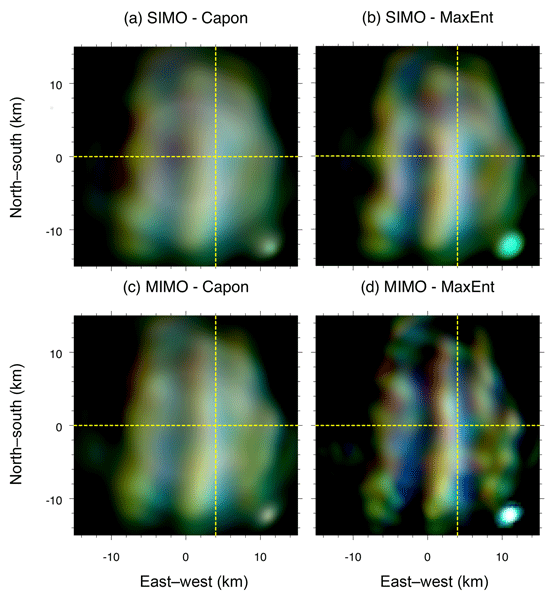 There is a good correspondence in detection of heavy blowing snow by the algorithm and the visual observations performed at Neumayer station. Moreover, most of the blowing snow occurs during events bringing precipitation from the coast inland. 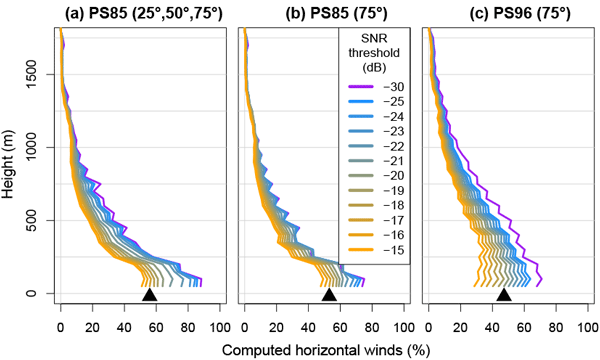 The In situ/Remote sensing aerosol Retrieval Algorithm (IRRA) provides vertical profiles of aerosol optical, microphysical and hygroscopic properties from airborne in situ and remote sensing measurements. 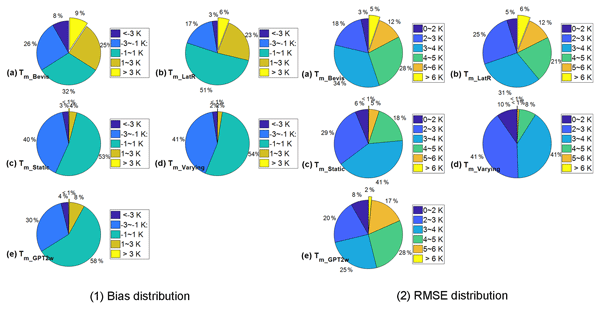 The algorithm is highly advantageous for aerosol characterization in humid conditions, employing the ISORROPIA II model for acquiring the particle hygroscopic growth. IRRA can find valuable applications in aerosol–cloud interaction schemes and in validation of active space-borne sensors. 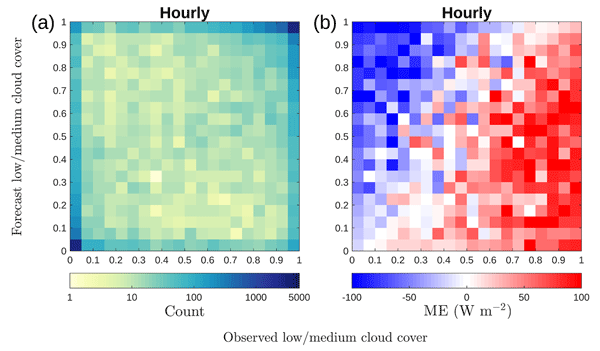 Satellite measurements of cloud top height and liquid water path are compared to ground-based remote sensing to evaluate the satellite retrievals. 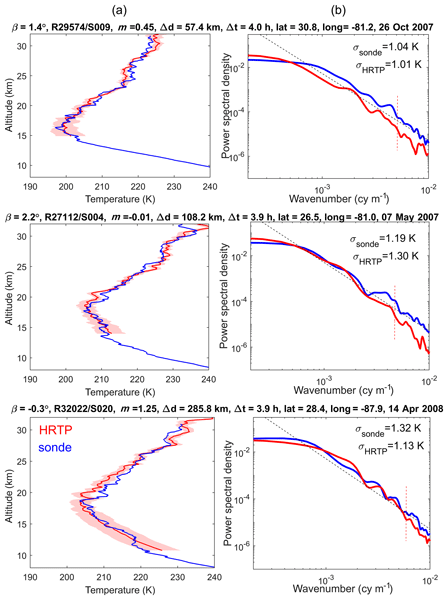 The overall performance of the satellite retrievals of cloud top height are good, but they become more problematic when several layers of clouds are present. 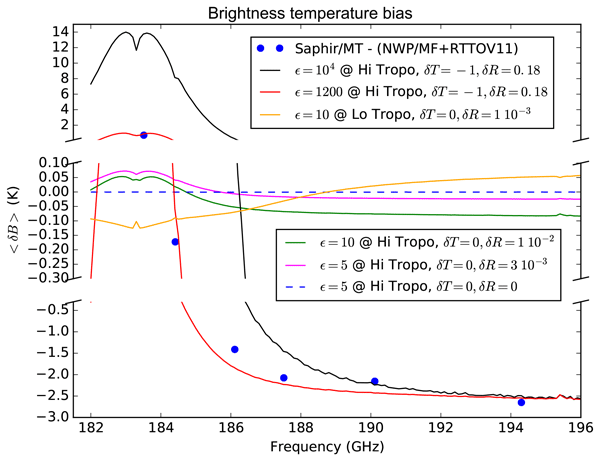 The liquid water path retrievals also agree well, and the average differences are within the estimated measurement uncertainties. 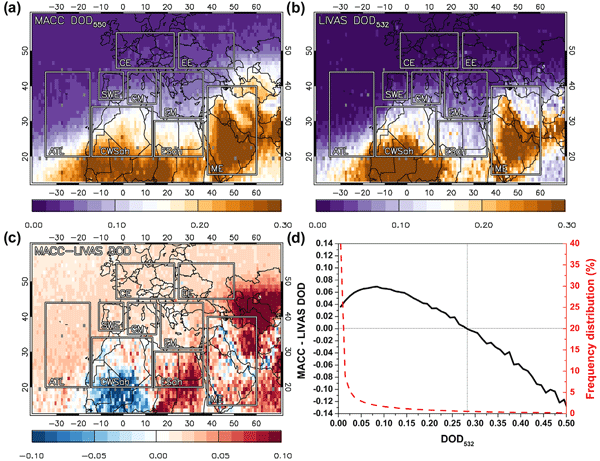 A light aircraft was used as a platform to explore the horizontal and vertical variability of the aerosol particles over a boreal forest in Central Finland. 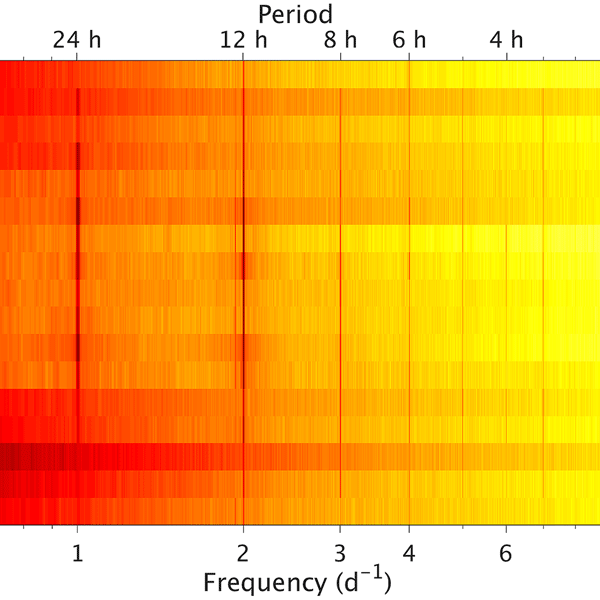 This information is needed when data measured at ground level station is extrapolated and parameterized to represent the conditions of the larger scale. 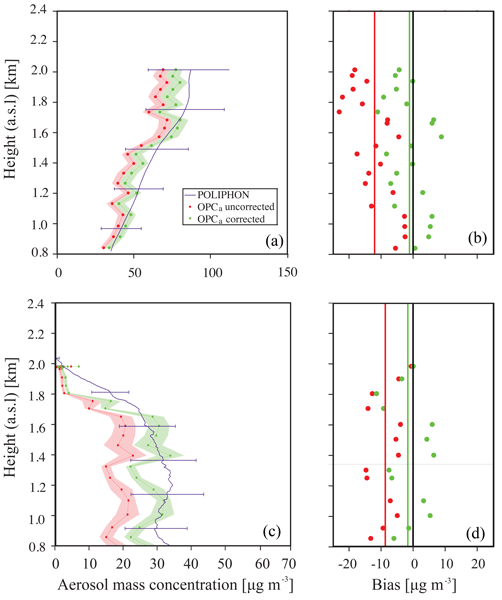 The measurements showed that despite local fluctuations there was a good agreement between the on-ground and airborne measurements inside the planetary boundary layer. 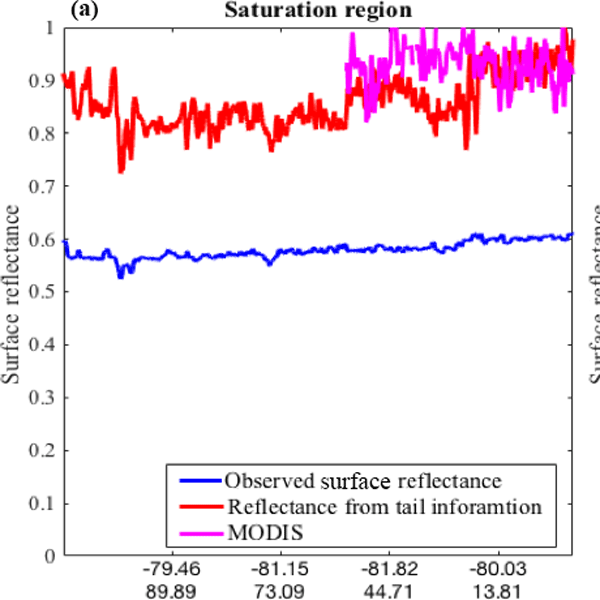 Optical and microphysical properties of different aerosol types over South Africa measured with a multi-wavelength polarization Raman lidar are presented. 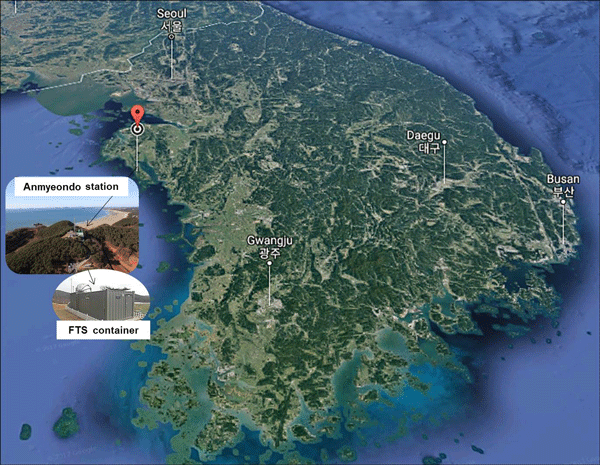 Aerosol characterization of elevated layers was performed. 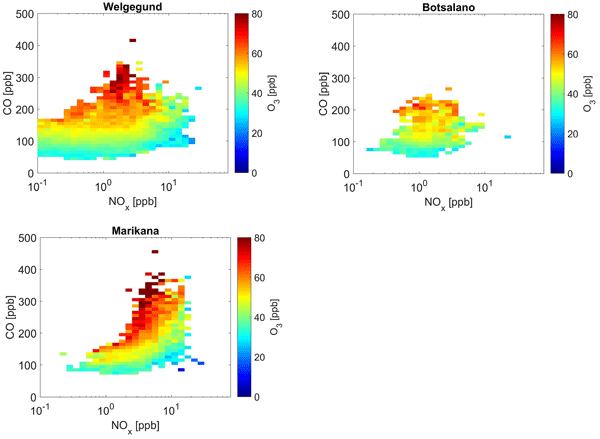 This study could assist in bridging existing gaps relating to aerosol properties over South Africa.